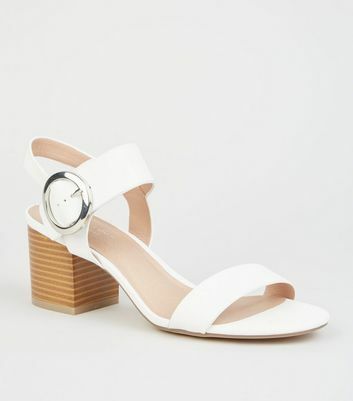 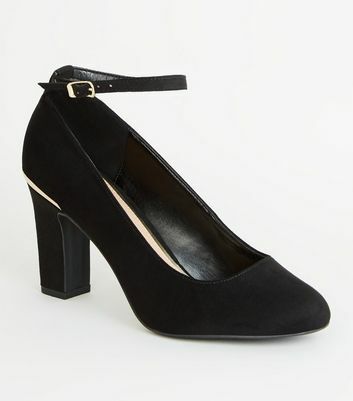 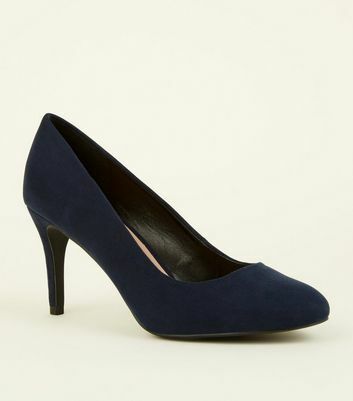 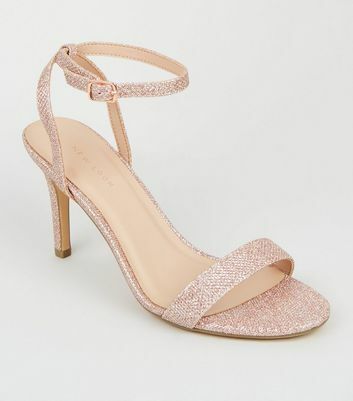 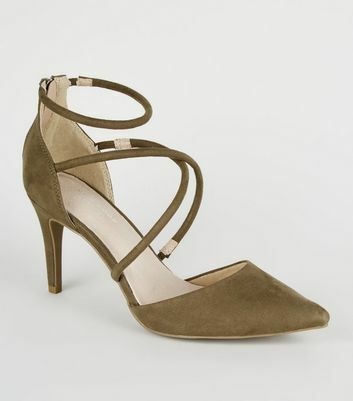 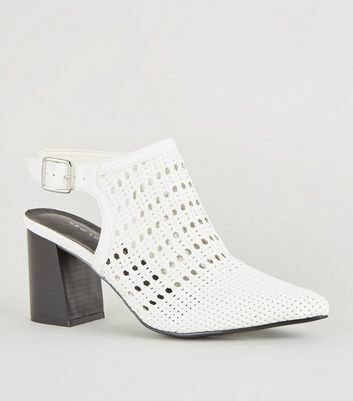 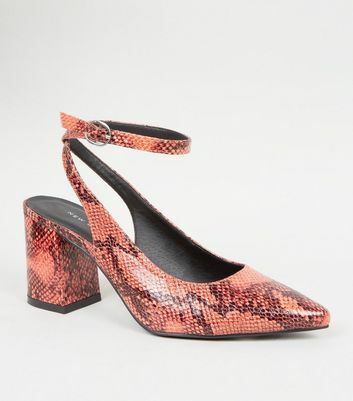 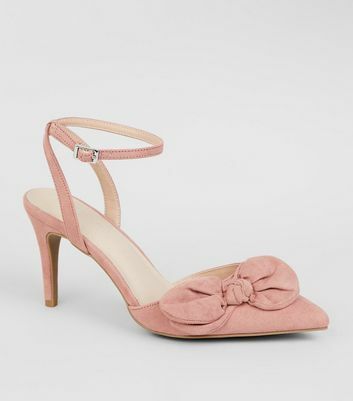 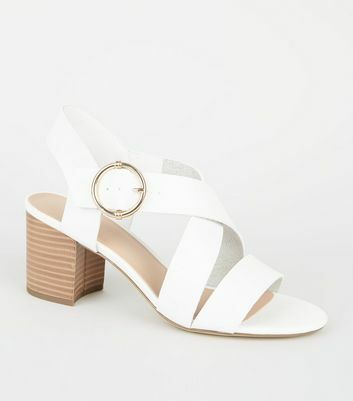 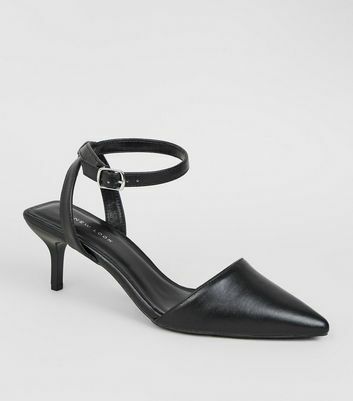 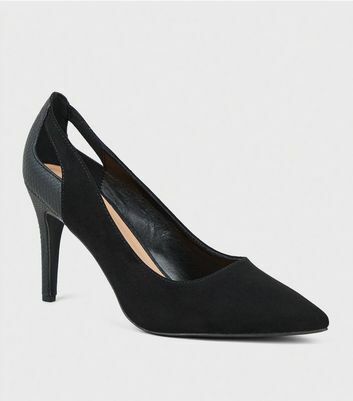 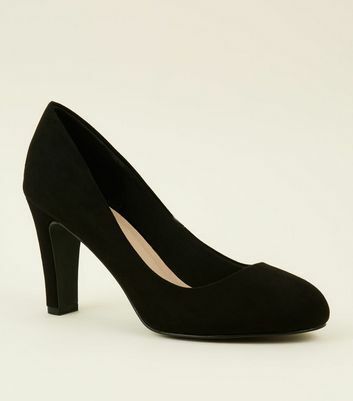 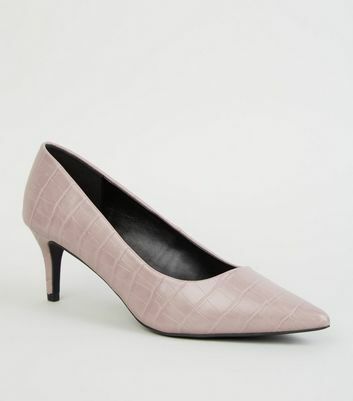 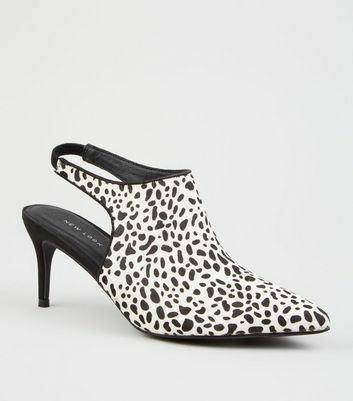 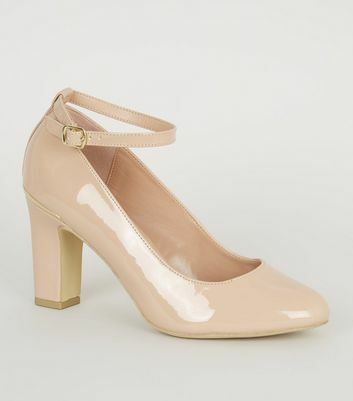 Stay one step ahead in the style department with our range of mid heel shoes for women. 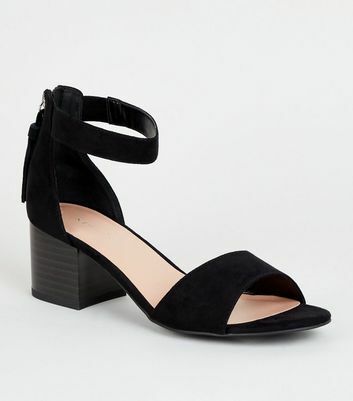 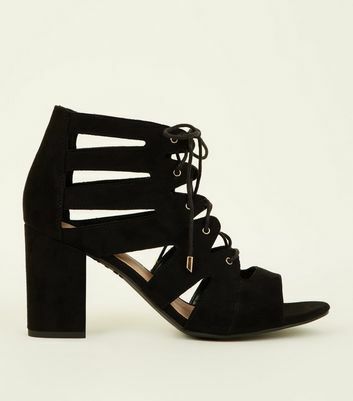 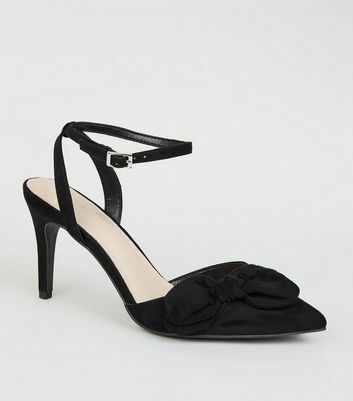 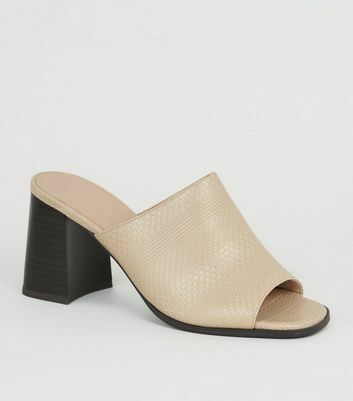 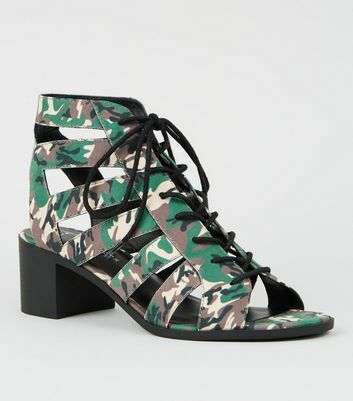 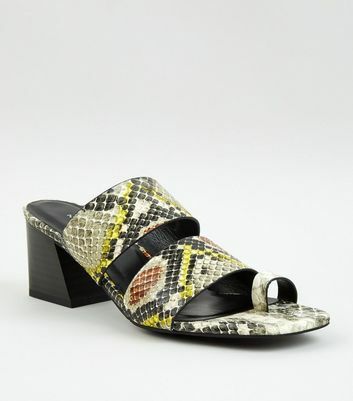 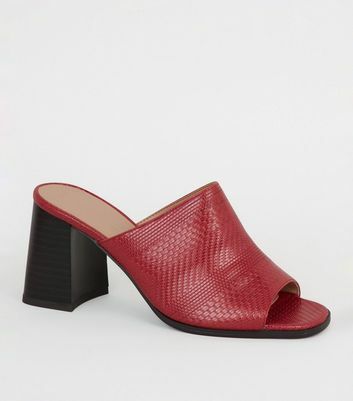 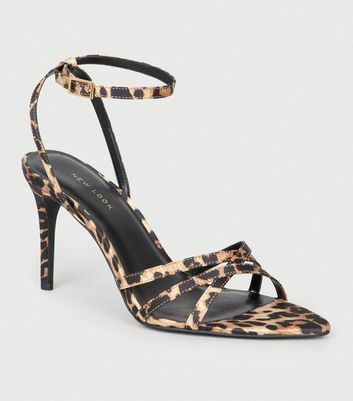 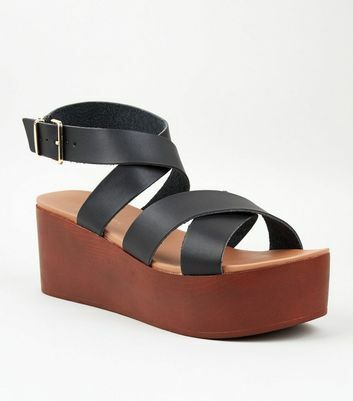 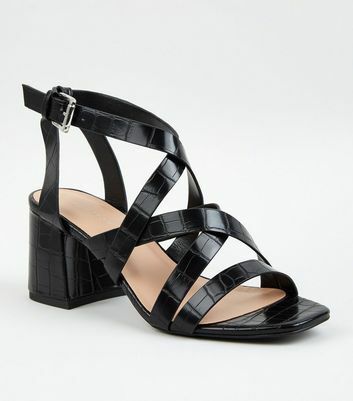 Add black mid heel shoes to your workwear edit or, for a chic holiday look, opt for mid heel sandals. 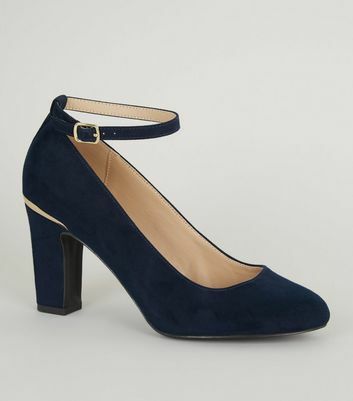 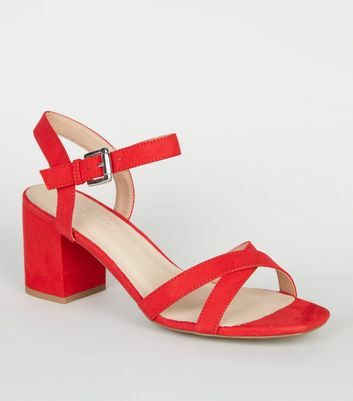 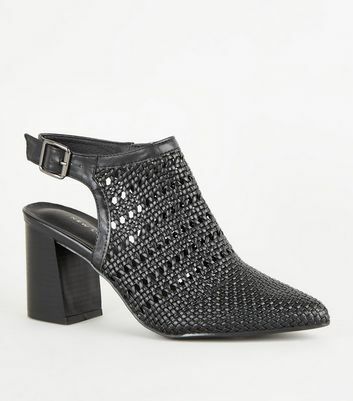 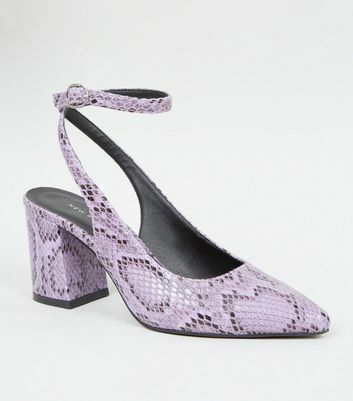 Whatever you're after, shop a fabulous pair of mid heels for any occasion right here.